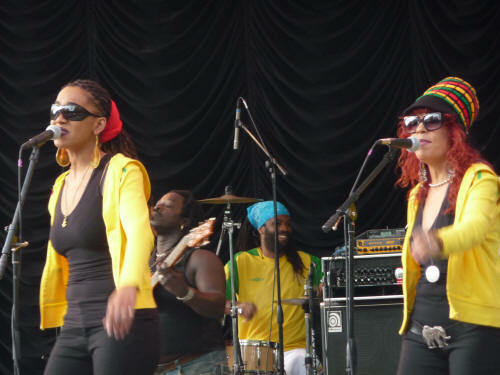 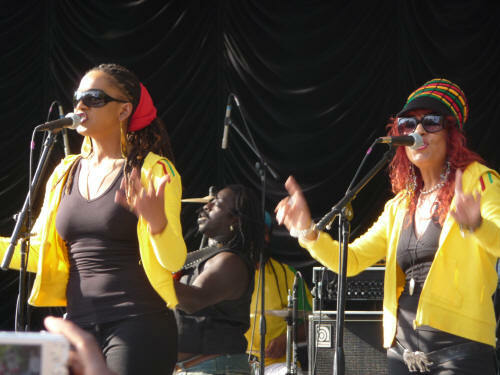 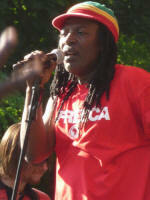 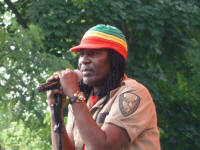 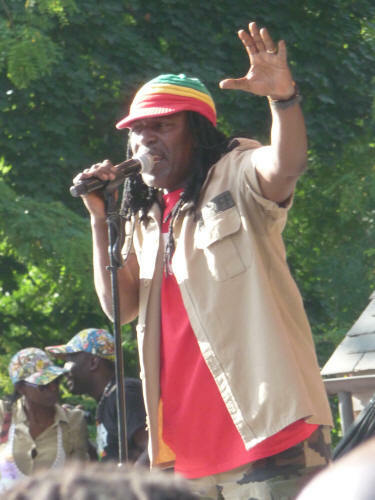 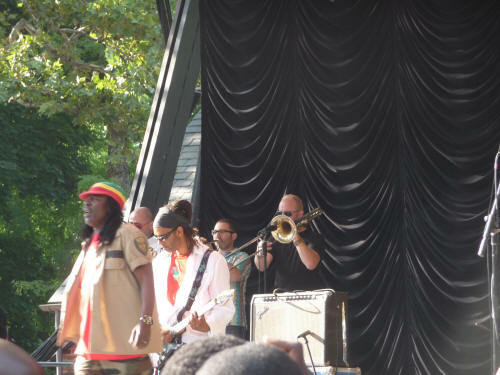 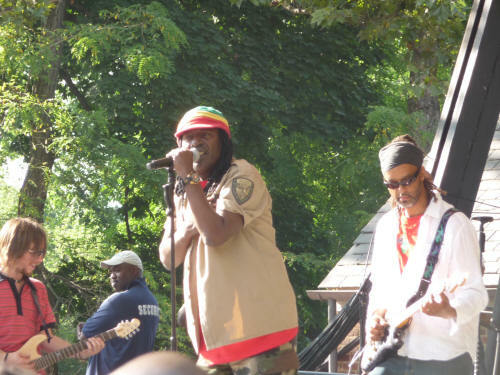 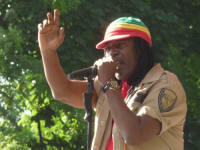 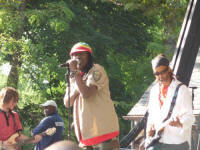 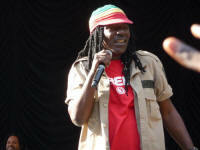 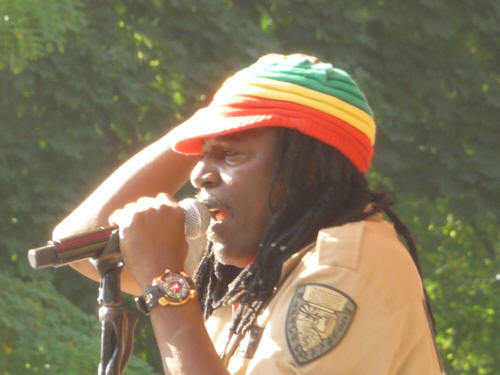 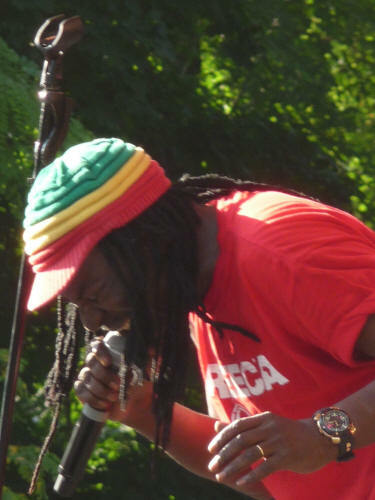 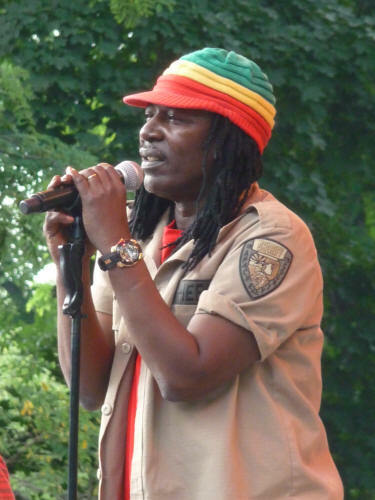 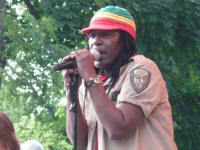 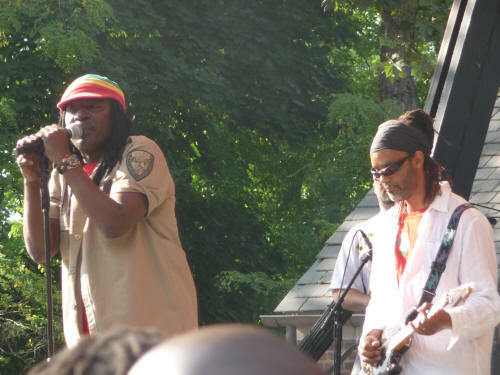 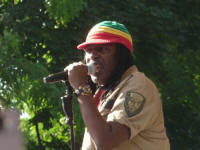 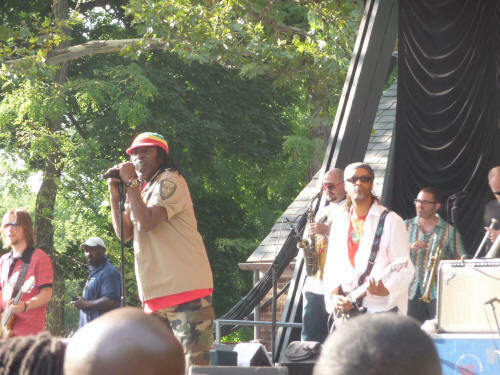 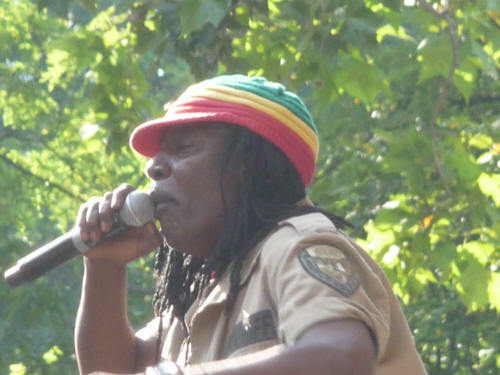 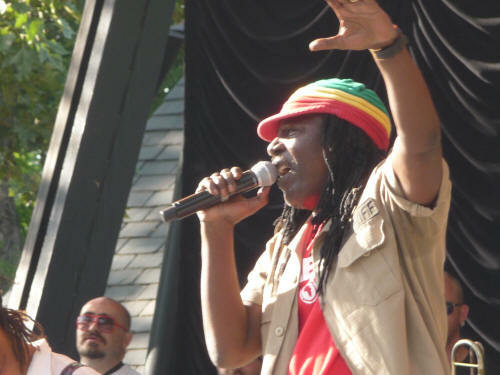 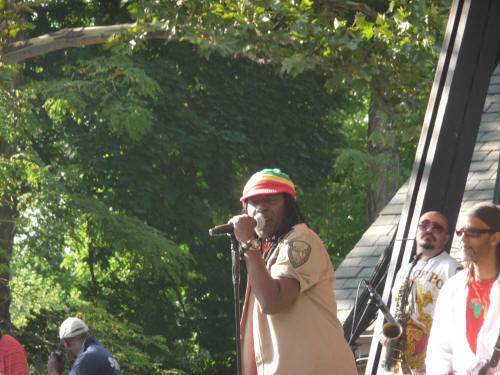 Alpha Blondy along with the Solar System Band gave a tremendous performance to a mixed crowd of Continental African nationals. 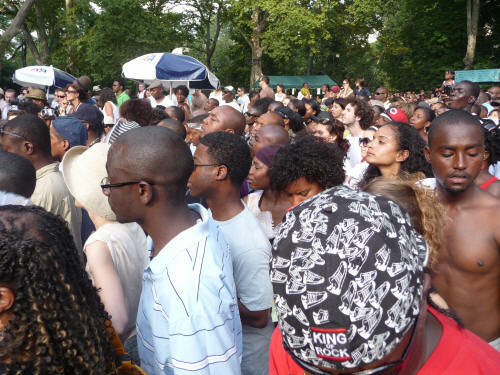 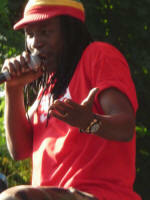 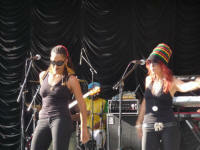 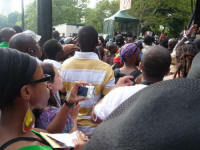 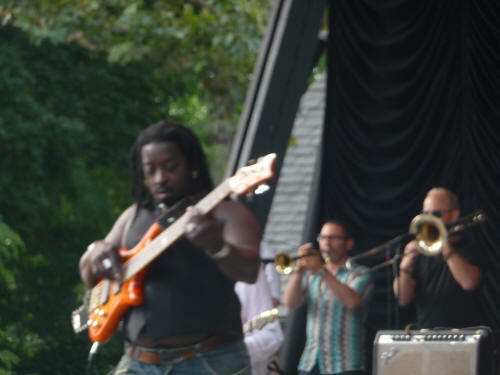 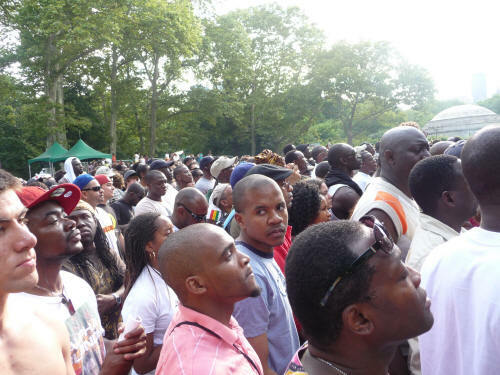 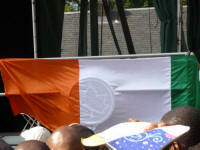 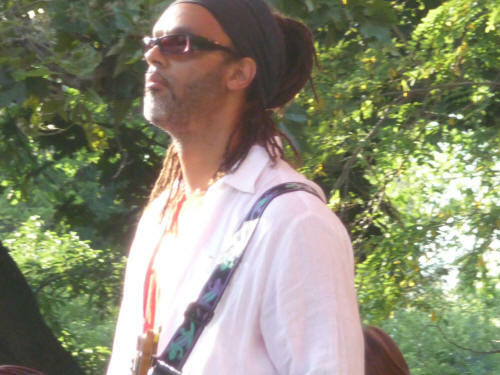 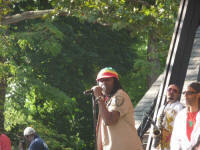 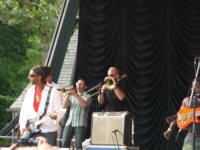 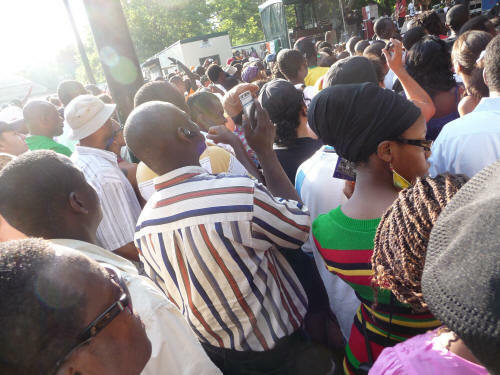 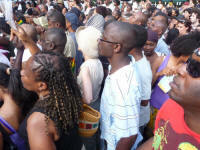 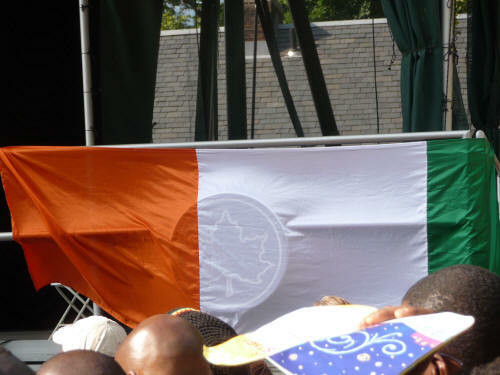 The West African singer from the Ivory Coast (Cote D'Voire) had the crowd singing along with his French spoken music. 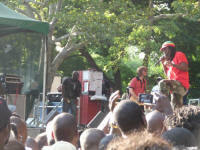 Even though I couldn't understand all the words, the music was self explanatory. The crowd understood and I was feeling their vibe. 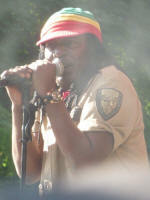 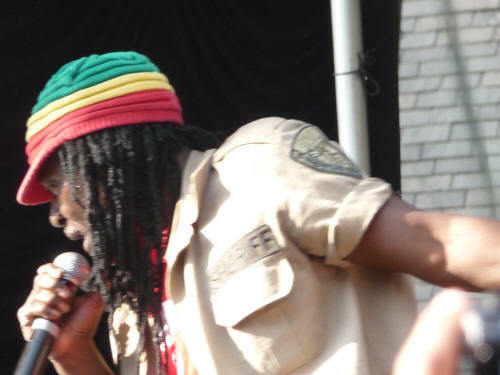 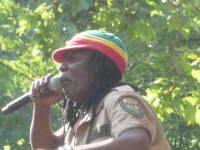 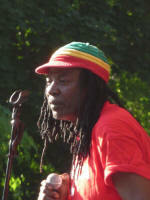 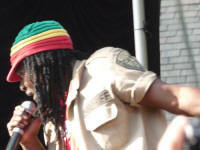 Known for his early song Jerusalem, Alpha credits Burning Spear for awakening the musical fire inside of him.